It can be really frustrating if your blog doesn’t get good traffic. You try to find a hell lot of ways to get traffic for your blog. Today I’m giving you some suggestion on how to Increase your Blog’s Page Rank and get good traffic. So, some you might ask what is a Page Rank? The answer is it is one the method Google uses to determine the importance of a certain webpage. It also depends upon the number of ‘quality’ inbound links you have. The Value Link exchange is much lesser than one way links. Meta Tags doesn’t increase your Page Rank. 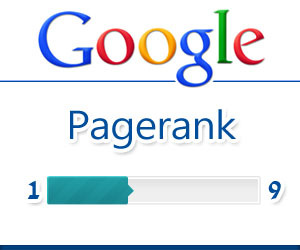 Search Engine Rank and Page Rank are two different things. Don’t get confused between them. Suppose you have multiple outbound links on a same page, it will be counted as only a single outbound link. Remember that. Here I provide you with “10 awesome tips” which will help you increase your page rank. The first and the most important tip is that you must have quality content in your blog. You must always think about helping your reader’s then you should think about money or the search engine bots. If you have quality contents your readers will share your page with their friends, which will automatically help you get a higher page rank. This is the best technique which is used nowadays to get good page rank. If you write an article on a blog with higher page rank which has a same niche as yours, in return you get 2-3 backlinks for your blog. The effective way to get a higher rank is submitting your blog to some web directories and in return you will get some quality back links. For e.g. DMOZ, Yahoo Web Directory. First of all you have to find whether the blog is a ‘Do-Follow’ Blog or ‘No-Follow’ Blog. Commenting on a ‘no-follow’ blog will not give you a back link, but if the blog is a do-follow blog commenting on such a blog will generate you a back link. Social Networking Sites are an efficient way to get good traffic and back links. Secret tip-Google Plus is a Do-Follow site, make sure your posts get a good number of “G +1” then your chances of getting a good page rank increases automatically. Be active on do-follow forums and a put your blog’s address on your signature. Don’t try to buy backlinks or traffic; if you get caught you could lose your page rank. Use Adwords to find commonly used keywords, and place them on your article. Review Websites or Services which you like and place your link in your signature. 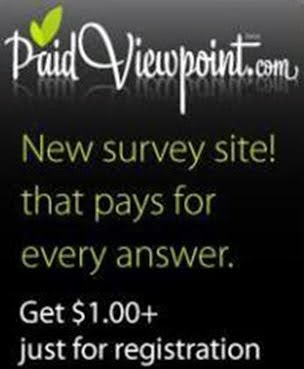 Chances of your getting a back link will increase. Update your site regularly with quality posts and a result Google Bots will crawl your Page much frequently resulting in increase of your Page rank. Did you like our post? Then please like it or share it! Any Doubts Feel Free To comment..